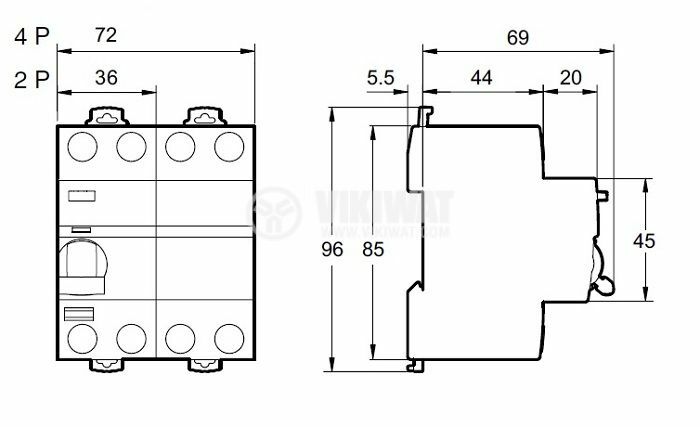 Residual Current Circuit Breaker is used as additional protection from unsafe contact of people with elements under load. Model A9R50240 with voltage 230 VAC, 40 A. The surge arrester protects the voltage in networks and electrical installations in order to reduce the risk of electric shock. The properties are to exclude the time chain less than necessary for damage and damage to the human body and electrical installation. way of installation - Euroshell (35 mm DIN IEC standard). 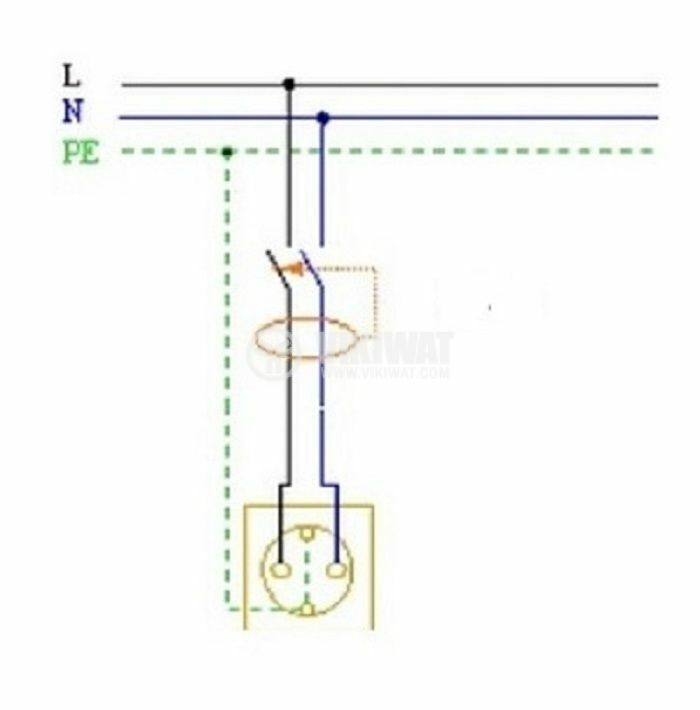 For proper functioning of the earth leakage protection, the neutral conductor (N) and the protective conductor (PE) must be separate conductors, ie. to have TN-S or TT (three or five-wire) system. 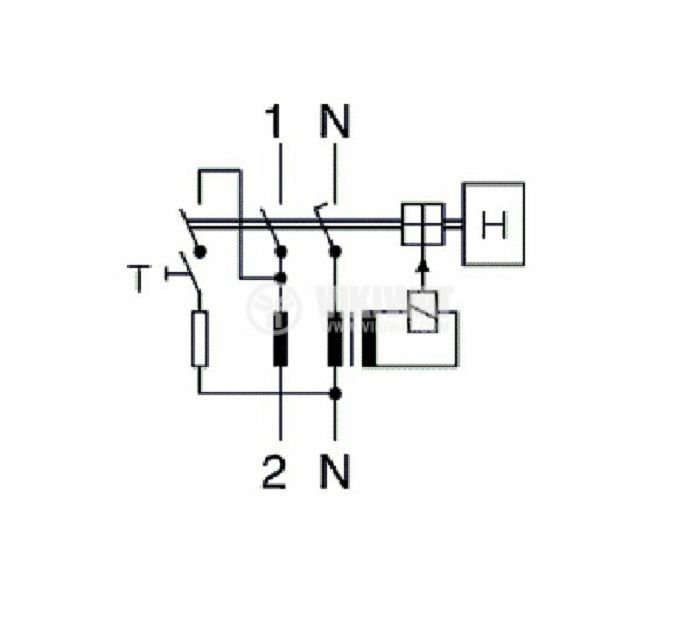 After fault protection, the neutral and protective conductors must not be connected anywhere.